In this interview, we talk to Young Adult Fantasy author Juliana Spink Mills. Juliana was born in London, England, but moved to São Paulo, Brazil at the age of eight. 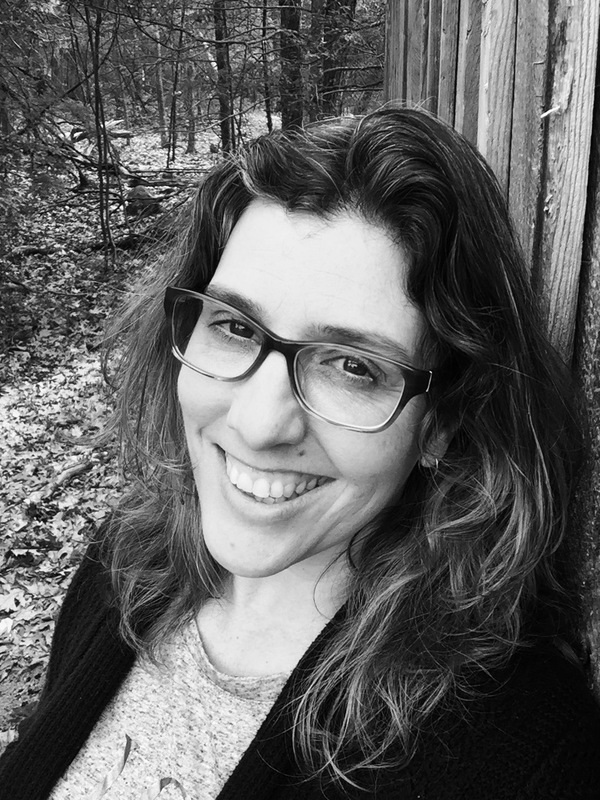 Now living in Connecticut, she writes mainly young adult and middle grade fantasy and science fiction. Recent work includes short stories in the anthologies ALIENS: THE TRUTH IS COMING (Tickety Boo Press, 2016) and JOURNEYS (Woodbridge Press, 2017). Her first novel, a young adult urban fantasy, was published in February 2017 by Woodbridge Press. HEART BLADE is book 1 of the Blade Hunt Chronicles series. Juliana took part in our 3rd annual International Women’s Day Edition of Read For Pixels, donating signed and personalised copies of HEART BLADE and some nifty swag to help raise funds for The Pixel Project. If you wish to donate to the campaign to help us reach $10,000, visit the campaign page which will be open until April 29th 2017. 1. Thanks for joining us today, Juliana! Why is ending violence against women important to you and why did you decide to support The Pixel Project by donating copies of your book HEART BLADE to the IWD 2017 Young Adult book bundle for the Read For Pixels campaign fundraiser? It’s far too easy to see violence against women as something that ‘happens to other people’; something that – when it does happen – is loud, and highly visible. And sometimes it is, but other times, violence against women is quiet, almost invisible, and easily brushed aside by those who are not affected. The Pixel Project does a great job in shining a light both on the ‘loud’ and the ‘quiet’, showing women everywhere that they do have a voice, and guiding people all over the world in ways to raise awareness and teach their families and friends to fight VAW. 2. Parents are usually the most influential role models in a person’s life. As a mom, what do you think parents can do to help prevent violence against women and girls in future generations and to get boys involved in helping to do so? As a mother of both a son and a daughter, I think one of the most important things parents can do is make their homes an open and safe space for discussions on any and every topic. This teaches kids that communication is a better way to solve problems, and that resorting to violence is never the answer. Opening family time to debates and discussions also teaches respect, a key life skill for all children to learn if we want to put an end to VAW. 3. In your opinion, how can authors like yourself best support efforts to kick off social change to end violence against women? I think authors – especially of middle grade and young adult novels – can contribute by not perpetuating certain story tropes that condone violence against women. Writing a variety of female characters that show strength in different ways helps, as does writing male characters that go against some of the prevalent stereotypes.